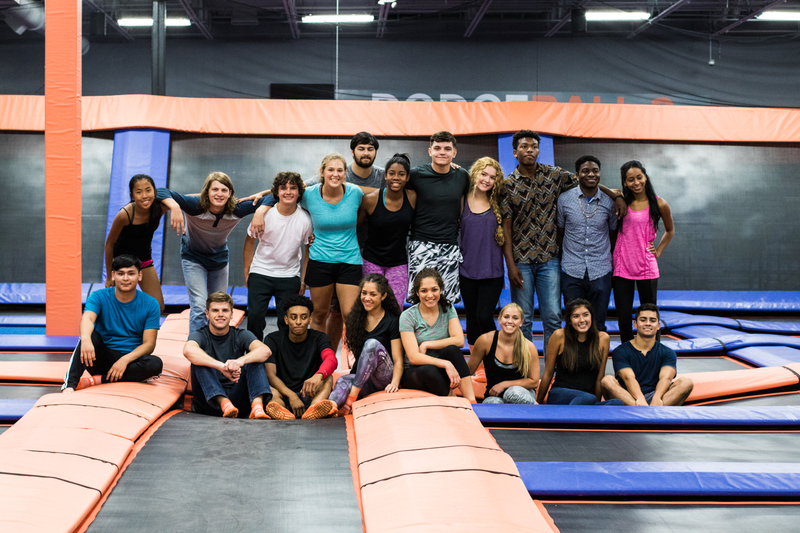 Please Click Here if you are interested in working at Sky Zone Las Vegas. Please submit the job application AND print as well. Thank you.